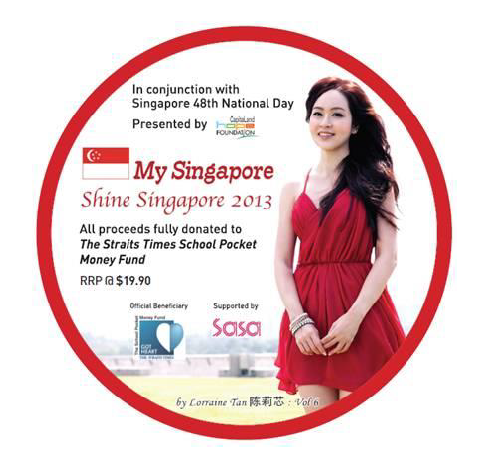 One-stop cosmetic specialty store SaSa is proud to announce that it is one of the supporting sponsors for My Singapore 2013 – “Shine Singapore”, a charity project launched in conjunction with Singapore 48th National Day. 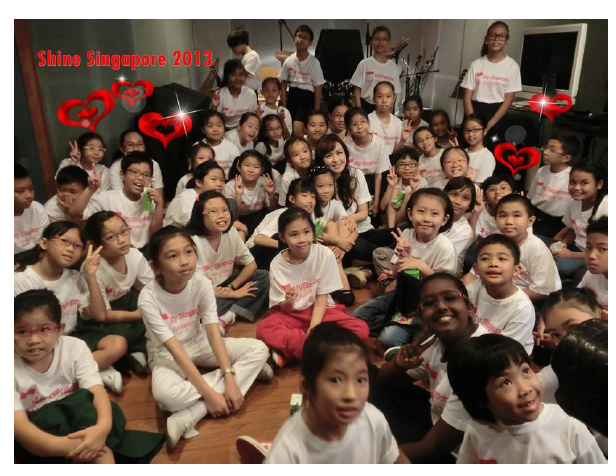 'My Singapore 2013' is an annual movement created by singer-songwriter Lorraine Tan with an aim of spreading kindness and encouraging fellow Singaporeans to help the less fortunate in any way possible. Every year, an original song will be composed and sung by Lorraine as she carries out the donation drive with a group of volunteers. This year, the chosen beneficiary is The Straits Times’ School Pocket Money Fund. 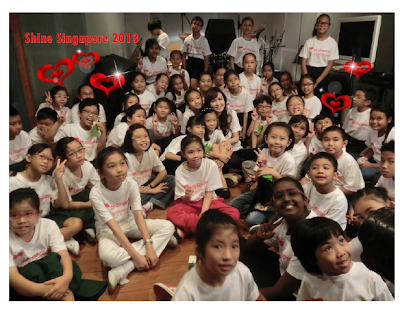 The “My Singapore 2013” charity project has benefited many less fortunate for the past three years, and SaSa is delighted to be part of this meaningful project and able to give back to the community. Other than being a supporting sponsor, SaSa will be raising fund through the sales of My Singapore 2013 – “Shine Singapore” T-shirts and CDs at participating SaSa stores, and hope that customers can do their part for charity while making themselves beautiful. Limited edition My Singapore 2013 - "Shine Singapore" T-shirts (available in small and medium size) are for sales at $50 each at selected SaSa stores (Jurong Point, Bugis Junction, Wisma Atria, Causeway Point, Plaza Singapura, Holland Village and Tampines 1). My Singapore 2013 - "Shine Singapore" CD are for sale at $19.90 each at all SaSa stores. Sales will end on 31st August2013 or while stock last. Proceeds will go to The Straits Times' School Pocket Money Fund.